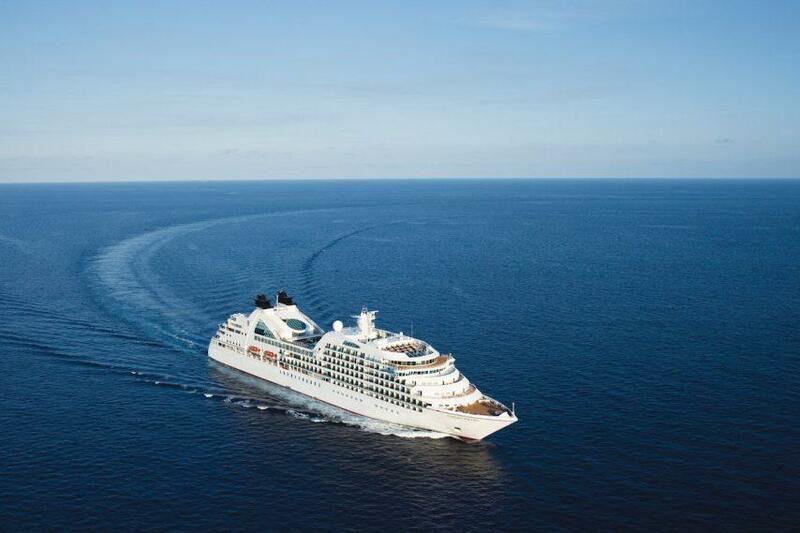 Luxury cruise line Seabourn has announced major enhancements aboard Seabourn Sojourn, including the addition of the line’s new signature restaurant, The Grill by Thomas Keller, and the new mindful living program created by Dr. Andrew Weil. The programs were launched following a recent dry dock that also included a variety of updates throughout the ship such as new carpet and design touches in many of the public areas and new furniture and soft goods in the suites. (Owner’s, Signature, and Wintergarden Suites in particular were notably enhanced). “The Grill by Thomas Keller and Spa & Wellness with Dr. Andrew Weil are the latest in our long tradition of offering the finest guest experiences in luxury travel,” said Seabourn president, Richard Meadows, noting that both offerings are now available fleetwide. 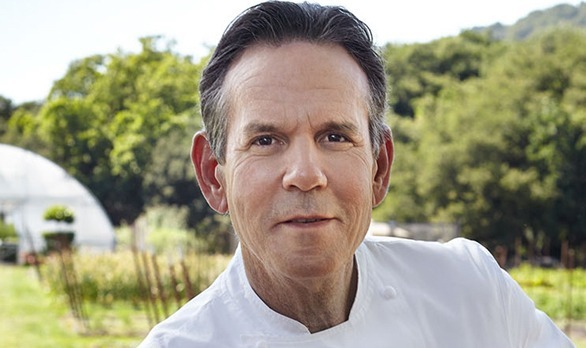 Created in partnership with Seabourn in 2015, The Grill by Thomas Keller is reminiscent of the classic American restaurant from the ’50s and ’60s. The menu draws on the freshest products from artisan purveyors. A unique cocktail program and premium wine list of domestic and old world labels complement the menu. Design by Adam Tihany further enhances the experience with distinctive spaces enlivened with intimate, elegant, warmly masculine settings. 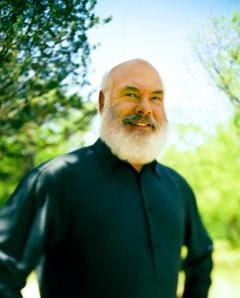 Created in conjunction with The Onboard Spa by Steiner, Spa & Wellness with Dr. Andrew Weil is led by a dedicated Mindful Living Coach certified in yoga and meditation, whose role is to inspire and educate throughout the voyage. The program features daily meditation and yoga, with some sessions offered on a complimentary basis. Complimentary Mind and Body seminars are also designed to educate guests on philosophies and practices aligned with the program’s mission. 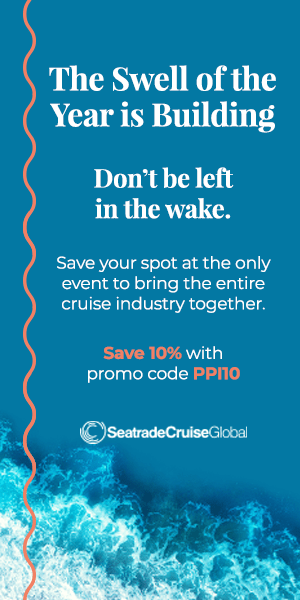 Onboard seminars adapted from Dr. Weil’s best-selling books and research range from Spontaneous Happiness & Spontaneous Healing to Healthy Aging and more. One-on-one wellness sessions on select topics and a variety of wellness services are also available for a fee. The Grill by Thomas Keller and Spa & Wellness with Dr. Andrew Weil will also be featured on Seabourn Ovation at the ship’s launch in May 2018.